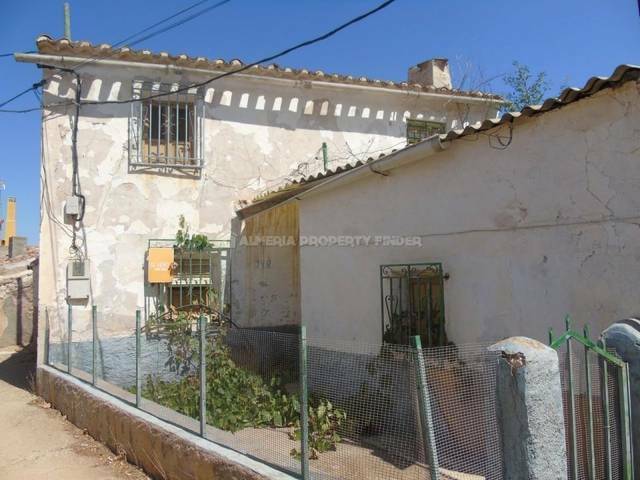 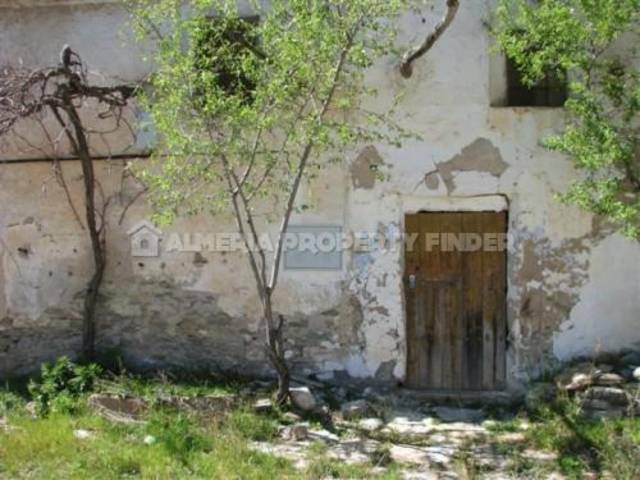 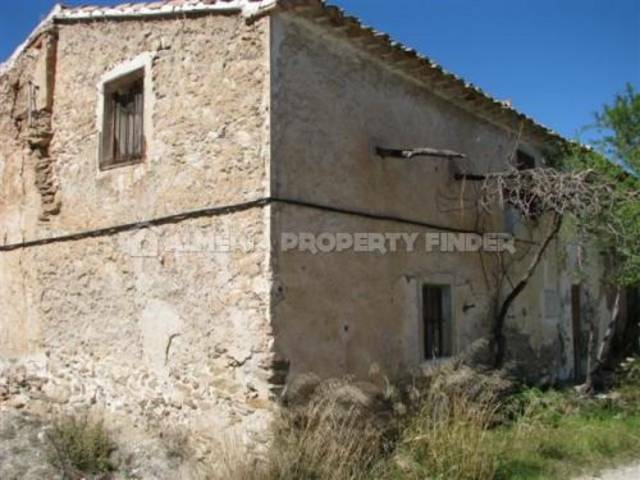 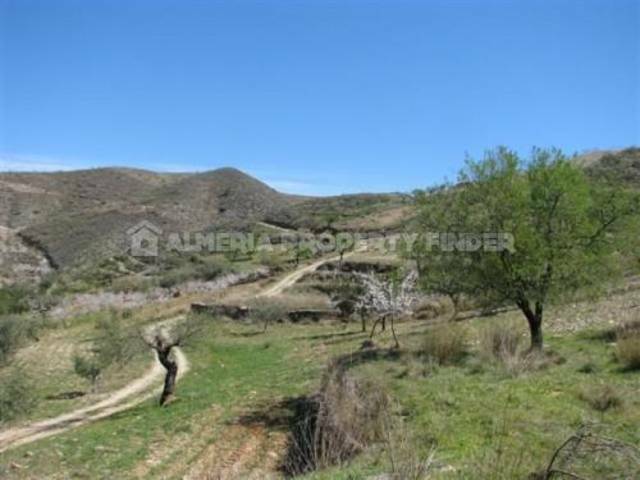 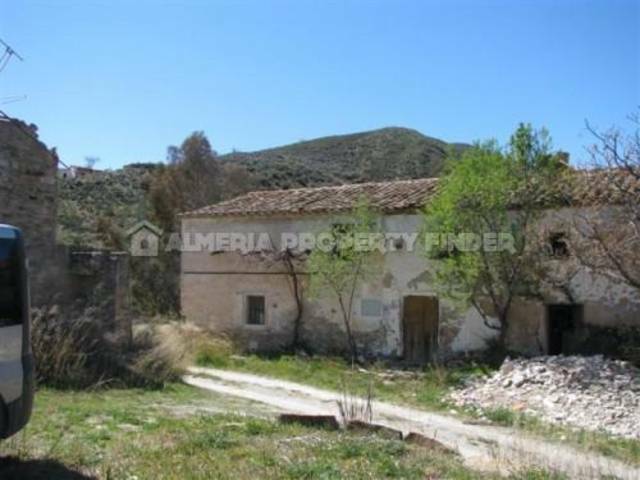 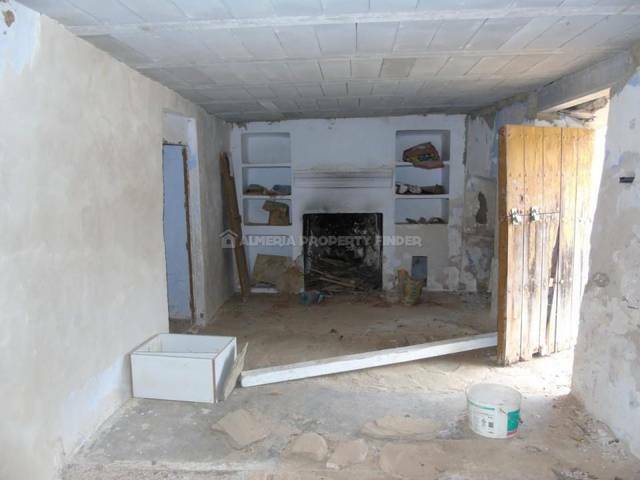 A partially renovated terraced house for sale near Lubrin, Almeria, with the potential to become a 4 bedroom family home. 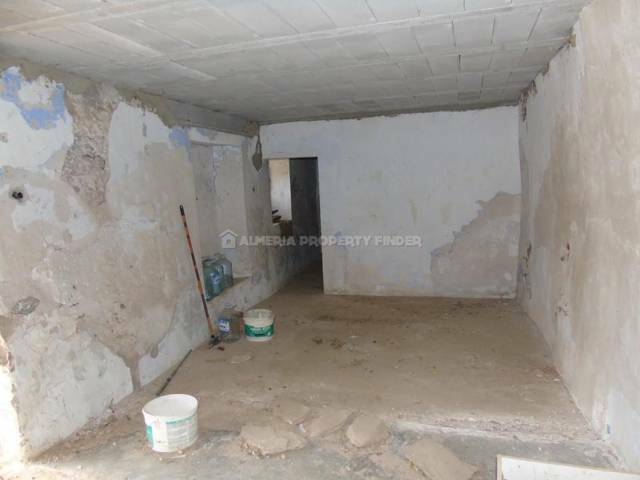 The house is located in a special location in the countryside of Lubrin, and most of the structural work has already been completed. 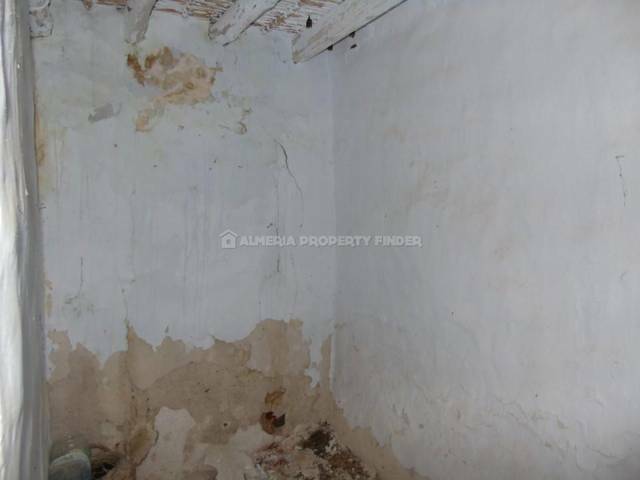 The property consists of 7 large rooms and water & electricity are connected. 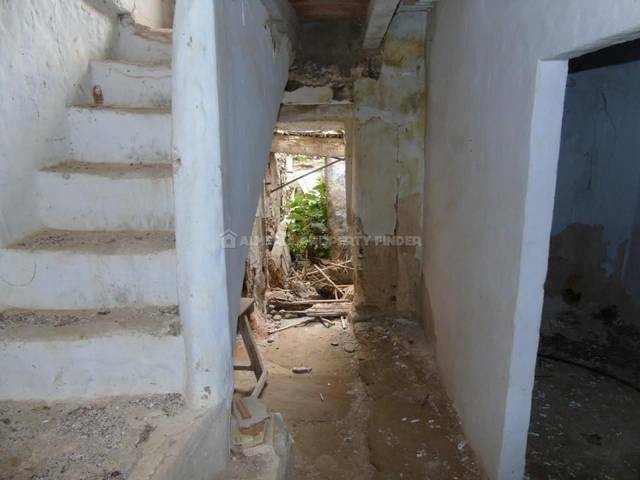 For those who like peace and quiet, this is an opportunity for a nice big house at a low price. 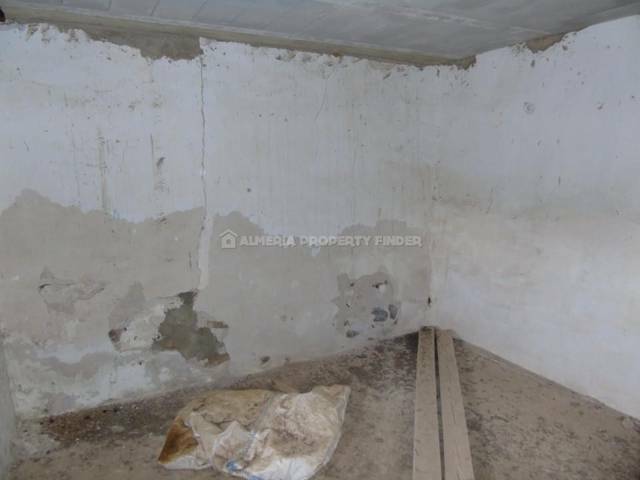 We will be happy to recommend a reliable builder to complete the renovation work.